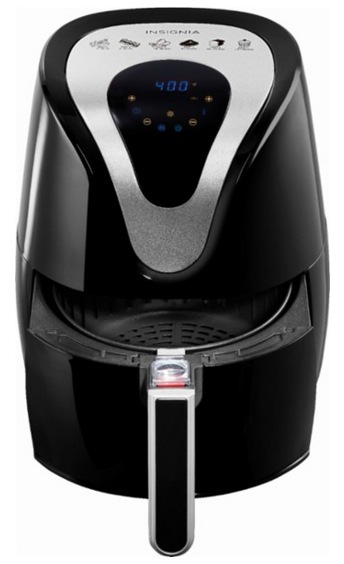 Best Buy has this Insignia 3.2L Digital Air Fryer for just $39.99 shipped today! This is regularly $99.99 so this is a great deal! Valid today only, January 21, 2019. « DOVE 100 Calories Milk Chocolate Candy Bars, 18 count only $7 shipped!